How refreshing to see a company make a stand for Christ in today’s world. I wish all of you a very blessed Easter! He is risen indeed! Amen! 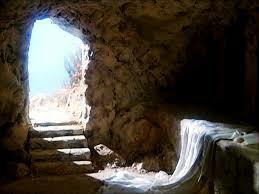 He has risen indeed! Thank you for making a stand for Christ in your business. I know the Lord will bless you for your boldness. Have a wonderful Good Friday and a Happy Easter!! !